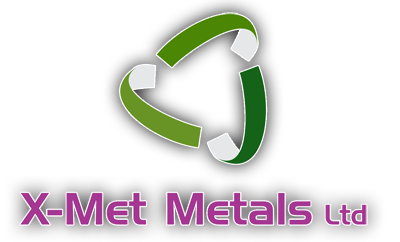 Here at X-Met Metals, we offer a unique, high quality mobile scrap collection service across the North West, from Leigh to Liverpool, and further afield. As part of this, we will weigh your scrap with our industrial quality scales, fitted into each van, and we can pay you for the metal then and there too. But that’s not the only service we offer. Sometimes there is simply too much scrap to move. And that’s where our removal service comes into play. For factories and removals on industrial sites, we can remove and dispose of all your scrap, efficiently and effectively. So for factory removal work across the North West, look no further. 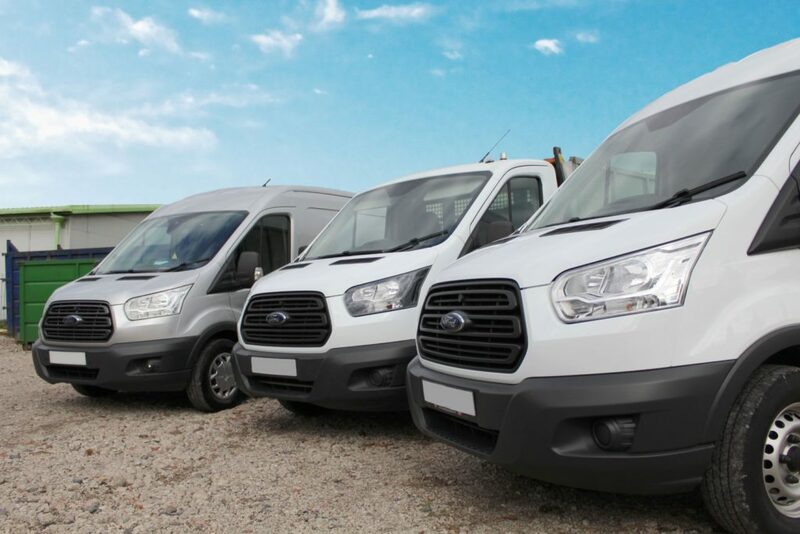 What is our factory removal service? a professional, reliable service- we will always turn up on time, if not early, and we wont keep you waiting. Customer service is something we take very seriously here at X-Met, and so our team are trained to be 100% reliable, every time. Disposing of waste correctly- with all the regulations and rules governing the safe and correct disposal of waste, it can be easy to become overwhelmed. But we take care of this for you, here at X-Met. We are professional recycler’s and we will take care of your waste legally, and safely. Our staff are highly trained- all of our staff are health and safety trained, some are NEBOSH qualified, and others have construction and site qualifications with experience of factory or site clearances. so you know your property will be in good hands. No job too big to too small- here at X-Met Metals, there is no factory or site clearance that is too big or too small for us to consider. We are more than happy to help. What are the advantages of factory removal work? less work for you- it can be time consuming and difficult to strip a factory of the unwanted machinery, electronic waste and metals. And if you don’t have the time, the best option is to hire a professional team instead. get paid for your scrap- any scrap materials that we find, we will weigh these out and pay you for them on site. This is a good way to recuperate the cost of hiring us for the factory removal! And it also saves you the hassle of sorting through the remains to find anything worth scrapping in for cash. For more information or to book a professional factory removal service across the North West, from Bolton to Widnes, get in touch with the team today, here at X-Met Metals.